(30) Photos Printable Brochure Apply For Credit Schedule A Test Drive Text Us About This Vehicle! [SELLING CARS LIKE CANDY BARS ] LOCAL TRADE IN GREAT SERVICE RECORDS EXCELLENT SHAPE LOW LOW MILES . BEST PRICE IN KC METRO WILL NOT LAST . WE WILL NOT BE BEAT ON QUALITY OR PRICE . 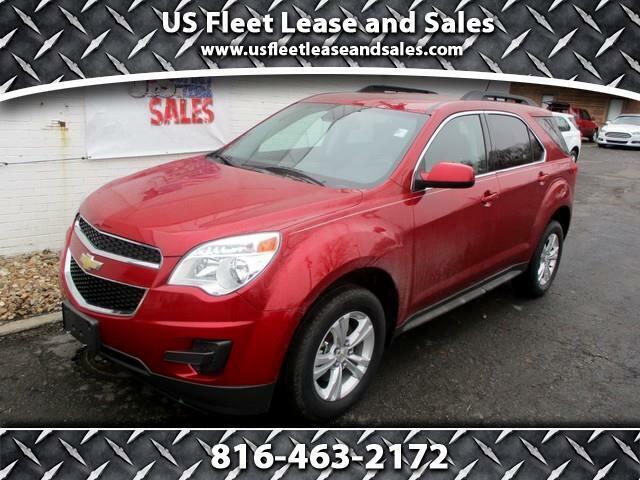 Visit US Fleet Lease and Sales online at usfleetleaseandsales.com to see more pictures of this vehicle or call us at 636-288-5013 today to schedule your test drive. Message: Thought you might be interested in this 2014 Chevrolet Equinox.